The October 2016 issue of Practice Made Perfect addressed the need for law firms to adopt a new resource model in the face of an increasingly competitive environment—examining all areas of operations—including real estate and partner compensation. This issue will now take a closer look at how today’s competitive market affects real estate decisions. A “perfect storm” of increased competition, fee pressure from clients, a changing workforce, and merger and acquisition activity among law firms has forced firm leaders to re-examine the use and resulting costs of their real estate assets. Recent hiring and law school graduation rates also point to the fact that the legal industry, while still profitable, has never fully recovered from the 2008 recession; headcount has remained stagnant and the number of law firm graduates has declined over the past two years (from 47,000 to 45,000). The Am Law 100 continue to outperform The Am Law 200 in terms of head count, partner salary, and profitability. These statistics reflect the fact that The Am Law 200 likely face greater fee pressure from price-sensitive clients. Nonetheless, law firms of all sizes in markets across the country are examining their real estate costs. 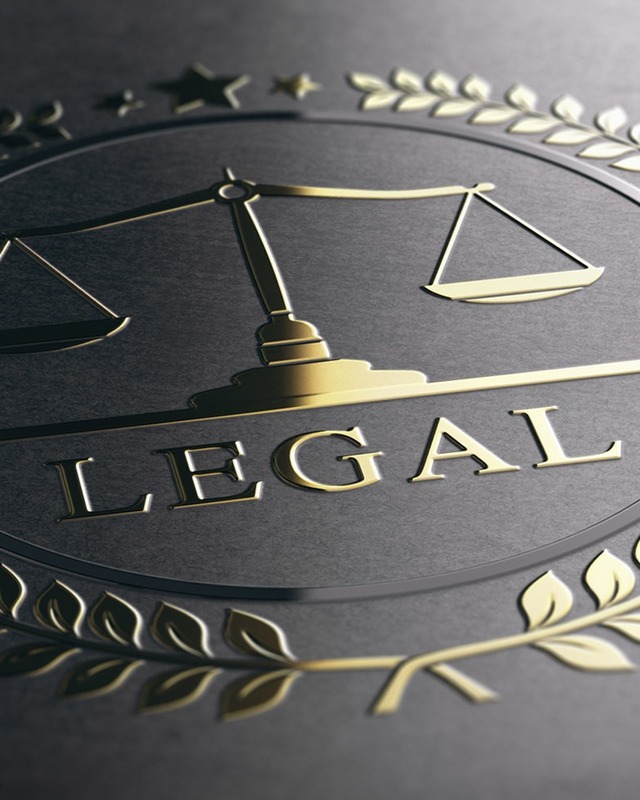 Two recent surveys by real estate firms Cushman & Wakefield (“C&W”), in 2015, and Savills Studley (“Savills”), in 2016, address how law firms approach real estate issues. Both surveys found that the majority of firms spend approximately 6 – 8 per-cent of gross revenue on real estate costs in major metropolitan areas. The “drivers” of years gone by – the chance to make partner and to have a private office – came lower on the list. These new drivers also bring clear directives as to a firm’s use of its real estate. In its study of law firm real estate trends, Savills described how “old” and “new” law firms look. The traditional law firm office was described as having offices of varying sizes; large law libraries; expensive marketing materials; extensive millwork and trim throughout the office; partners and of-counsel offices on the perimeters; and paralegals in interior cubes or offices. In contrast, the law firm of tomorrow is described as having walls of glass; two sizes of standard offices; communal working areas for the purpose of collaboration; adjustable desk heights or standing desks; LEED design and materials; and a minimal library. The goal of the “new” workplace is to be more collaborative, more transparent, more client-focused, and more flexible for future changes. Firms locked into long-term leases are looking for sub-tenants, in some instances leasing entire floors that had been used by the firm itself. Large firms have downsized their space in New York City, Los Angeles, San Francisco, Chicago, and Dallas, to name only a few markets. Firms that merge are combining offices, reducing lease costs and duplicative operating expenses. Firms are relocating to smaller, more efficient space in newer buildings. These buildings often contain the technology infrastructure needed in today’s business environment, an expensive upgrade to make in older buildings. Some firms are also considering the use of universal or standard-size offices. The C&W survey revealed that 26 per-cent of attorneys have offices exceeding 1,000 square feet, which is more square footage than many New York apartments. Savills notes that the creation of standard-size offices also creates lower transition costs and less disruption to the office when an associate is promoted to partner. As noted in our October 2016 newsletter, a number of firms, particularly those with multiple offices across the country, are shifting their operations to lower-cost locales. The Savills survey notes that the selection of a “neutral city” also gives all offices the perception that they have equal access to the firm’s operations staff. Functional departments that are often moved out of expensive headquarter offices include accounting, human resources, information technology, marketing, and legal support. If such a move is considered, the firm needs to consider whether its existing talent pool in the metropolitan areas will relocate, what relocation costs the firm will bear, or if the firm will find the same level of talent in smaller markets. Any one or combination of these measures will allow a firm to operate with a smaller, less expensive footprint. As such, these measures simply cannot be ignored by firms who want to remain competitive and profitable in today’s market. Questions? Contact your Berdon advisor or John Fitzgerald, CPA – Berdon LLP, New York Accountants.